Allied Machine and Engineering Corp is a leading manufacturer of holemaking and finishing tooling systems, located in Ohio and distributing globally. 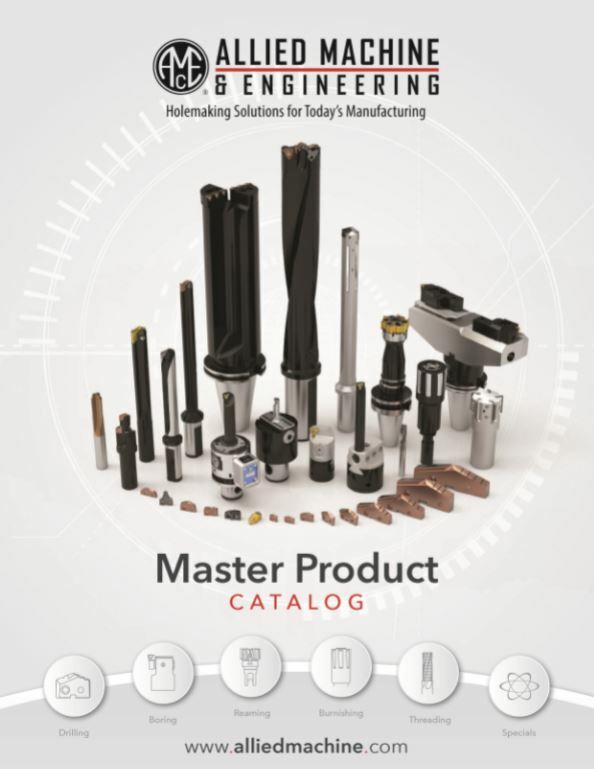 The company offers the widest selection of value-added tooling available to metal-cutting industries around the world, manufacturing tooling solutions for drilling, reaming, burnishing, threading and boring applications. Allied can also engineer special tools for any solution.